In this inspirational and transformational talk, bestselling author David R Hamilton PhD, will explain how he fuses science with self-help to offer simple yet powerful strategies for learning to love yourself. You will gain some valuable insights and learn simple tools and strategies for increasing your Self-Love that you can put into place right away. David will explain how loving yourself means more than simply feeling good about yourself or being kind to yourself – it’s about being self-confident, being able to express yourself without fear, being unconcerned about whether you’re liked, and about living your own life, not someone else’s idea of what your life should be. 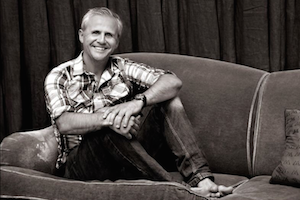 You will be touched by the profound wisdom that David will share with us this evening and you will be inspired by the simple ways in which you can achieve significant breakthroughs in your own Self-Love journey. The goal of any Self-Love work is to reach a space of knowing that I Am Enough. To know that I am enough in all ways – just as I am. I don’t need to impress anyone. I don’t need to get people to like me. I am simply me. Right here. Right now. I am authentic and I love and accept myself just as I am. At least that’s the aim! 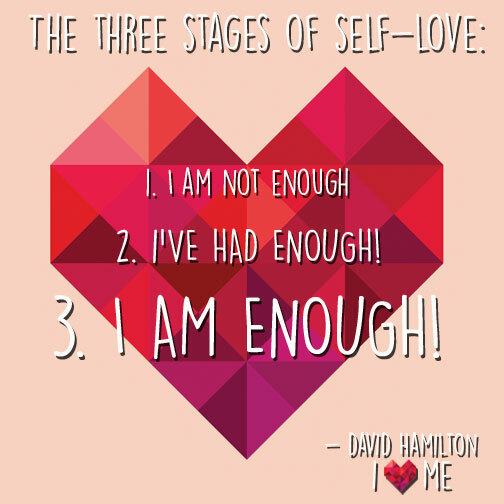 This evening David will also discuss The Three Stages of Self-Love and how to move through them. He will also introduce you to powerful transformation exercises that will leave you feeling better about yourself than you have ever felt before. 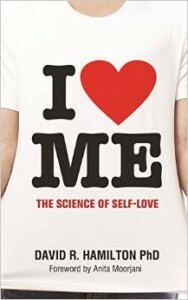 You will learn how Self-Love can be as much about biology as psychology and how you can use that understanding to wire Self-Love into your brain. Ultimately, you will learn not only how to love yourself but to actually wire this Self-Love into your brain with lasting effects, bringing you unprecedented happiness and peace. It’s Naked Dragon’s 4th Birthday this month and we will be delighted if you choose to celebrate with us at David’s event. EARLY BIRD TICKETS will be on sale until Sunday 17th May…and the Birthday Cake is on us! 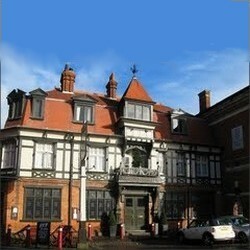 Chertsey train station is about 10 minutes walk from the venue. Meet Our Inspirational Speakers, Authors & Performers! We know you want to hear about the latest news, speakers and booking as soon as possible. Use our subscription optins below and sign up for a regular newsletter!